Hello, I am Craig Manteuffel, KSHSAA Assistant Executive Director in charge of Fine Arts activities for the state of Kansas. It is my goal to assist music directors in any way I can and to facilitate school participation in our Regional and State Music Festivals. These festivals provide invaluable learning opportunities for our students and directors. The most important reference document that you need is a current KSHSAA Music Handbook. We mail multiple copies to your principal each August. These handbooks are critical in helping directors know the rules and deadlines for attending our festivals in the spring. I encourage you to email or call me anytime you have a question or concern. Together we can provide quality fine arts opportunities for Kansas students! I look forward to working with you. 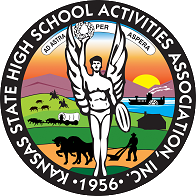 The regulations governing these festivals may be changed only by the Executive Board or Board of Directors of the Kansas State High School Activities Association. A Music Advisory Committee will be appointed to assist in making proposed changes to the Executive Board and Board of Directors. The KSHSAA Administrative Assistant responsible for music activities will serve as chairperson of the advisory committee. Unless a called meeting is announced, the advisory committee will meet annually. 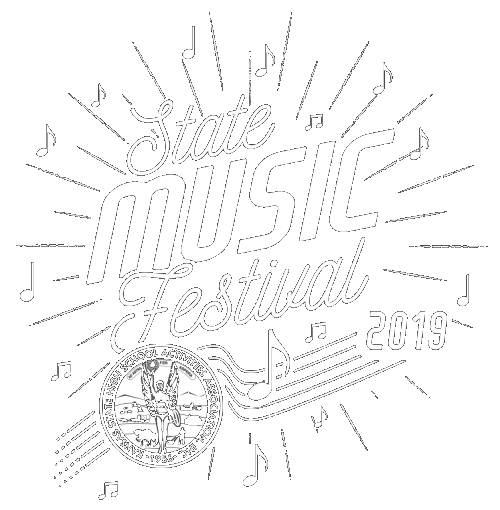 The festival managers are selected by the KSHSAA and will be responsible for the scheduling and management of said festivals. I will honor contracts regardless of possible inconvenience or financial loss. I will study the rules, observe the work of other directors or adjudicators and will, at all times attempt to improve myself and the activity. I will conduct myself in such a way that attention is drawn not to me, but to the young people participating in the activity. I will maintain my appearance in a manner befitting the dignity and importance of the activity. I will uphold and abide by all rules of the KSHSAA and the NFHS. I will shape my character and conduct so as to be a worthy example to the young people who participate under my jurisdiction. I will give my complete cooperation to the school which I serve and to the KSHSAA which I represent. I will cooperate and be professional in my association with other directors or adjudicators and will do nothing to cause them public embarrassment. I will keep in mind that the activity is more important than the wishes of any individual. I will make responsible decisions about consumption of alcohol. I will not use tobacco products while directly involved in interscholastic activities. All contest entries are done electronically, and no forms or cards are required to be mailed to the KSHSAA or local festival managers. Entries must be made prior to the entry deadline via this website—late entries will not be accepted. Schedules, performance times, and contact information for festival managers of KSHSAA music festivals, will be published at this location.